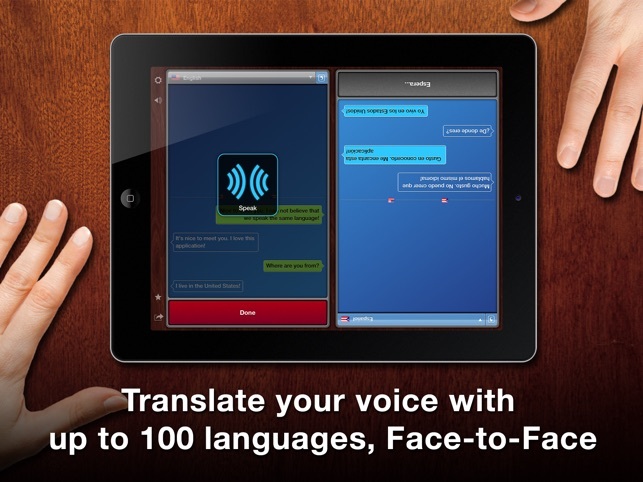 Instantly speak another language, with TableTop Translator for iPad. With many languages and dialects available, can you imagine talking in one language and immediately hearing yourself speaking another language? Editor's Choice by Apple in China! Look up translations for common words & phrases, just using your voice. You can even help us improve our translation dictionary by correcting or suggesting translations! Browse through recent translations or save a translation for quick access. 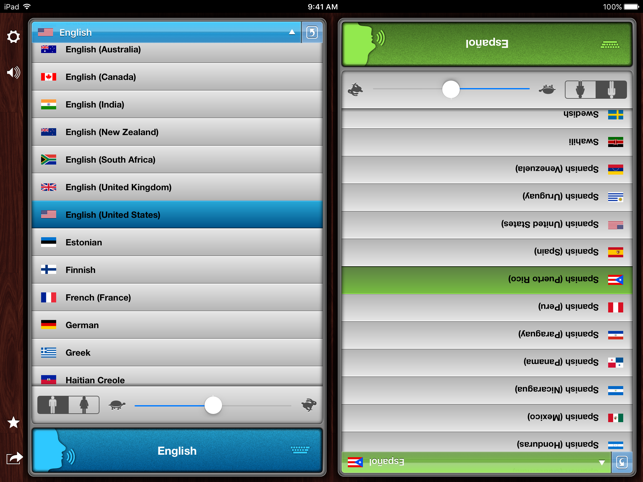 Tap your translation to edit and make changes, without having to speak it again. 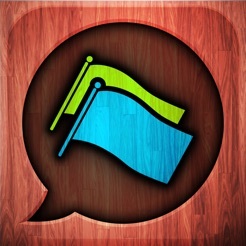 Share your conversations easily via email, SMS, Facebook, or Twitter. I haven't fully tested the vocabulary of this App, but so far it has done well with standard and colloquial phrases in several languages - even less common ones like Polish. The finest thing about this App, though, is the fact that it reads and hears, speaks and writes. That means you and your counterpart can communicate (albeit slowly) naturally. And it doesn't matter how you learned or learn your language(s) -- or if you can spell or not! 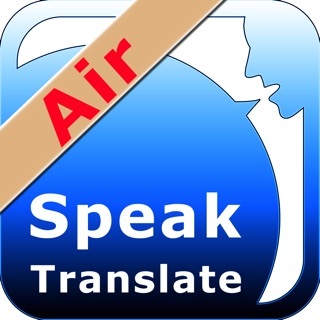 For checking vocabulary while watching TV, while conversing casually, or when trying to figure out what the heck that thing they've just said means, this App is a great help. 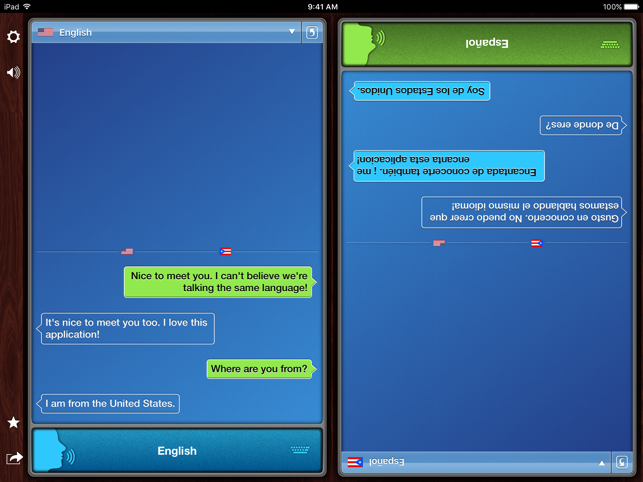 The interface is usable, and it's great that you can flip around half for your counterpart. There may be ways to tweak the UI, but so far it works. And it works pretty darn well. app the most. I'm in Thailand now, if I'm on the street with my wifi iPad and trying to get some information, this app is useless. 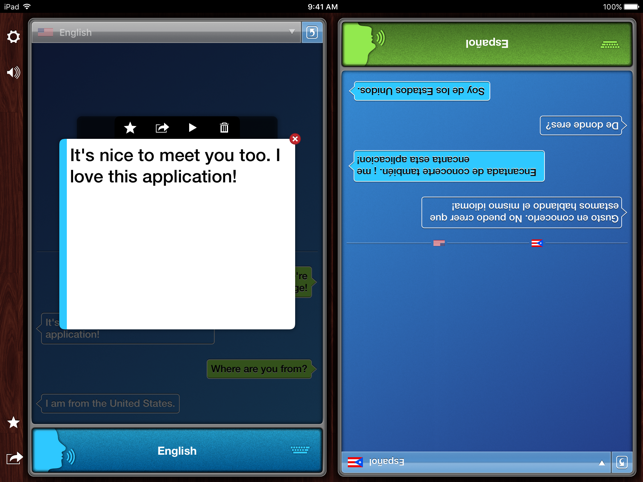 That said, when you get the prerequisites handled, this is a good app for finding some communication level. For what it is, it gets the point across and is fun to use with others. Biggest gripe on the iPad version is this silly "subscription" service and all the levels of "premium." The iphone version works basically the same and you have simple access to what you bought. I may only need this app once in a blue moon, why should I bother to "maintain a subscription" for a translation application?!? Are words and languages changing that rapidly that Say Hi Inc needs an office full of people updating their dictionary 24/7?!? Anyway, the iphone version works just as well, buy that and scale up to an ipad. 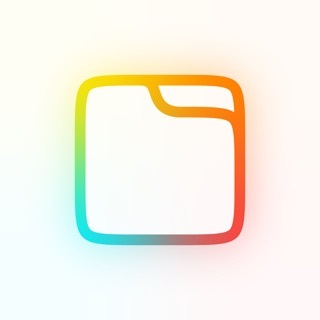 Good app, could be awesome with less BS.